> PIERCING>Spiral>Acrylic>Assortment 25 balls spiral acrylic 1.2 mm. Assortment 25 balls spiral acrylic 1.2 mm. 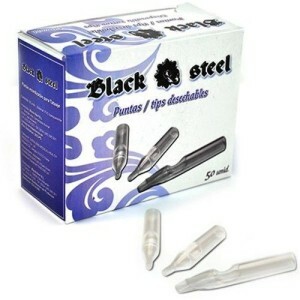 PIERCING - spiral acrylic 2986-SBS200 - stocked 25 spiral with ball acrylic 1.2 mm. Assortment of 25 balls spiral acrylic with steel bar surgical 316L. ; ; Thickness: 1.2 mm; ; Measure: 8 mm. ; ; Balls: 3 mm; ; The unit goes on; span style = "color: #FF0000" &gt; 0.59 euros.